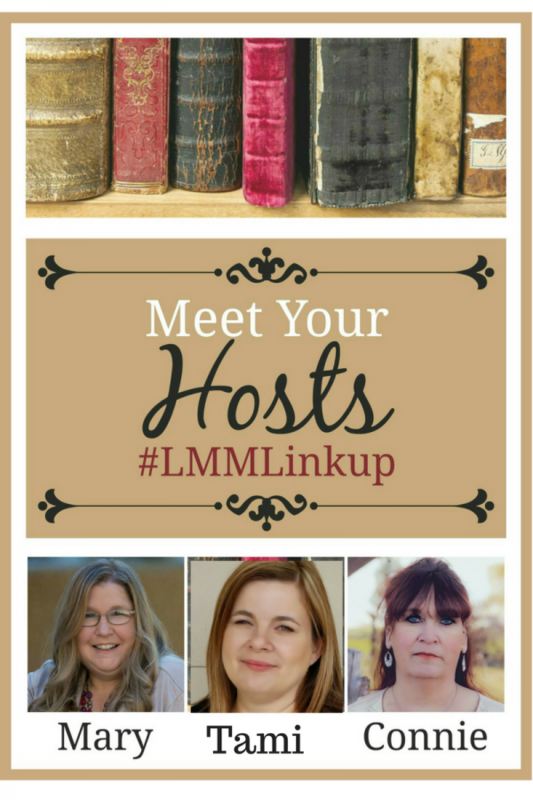 #LMMLinkup: 31 Days of Five Minute Free Writes. 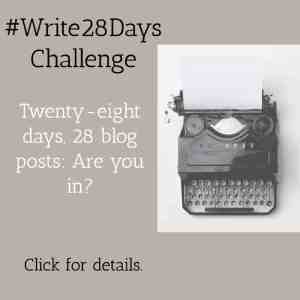 October is one of my busiest blogging months as I take on the Write 31 Days Challenge. 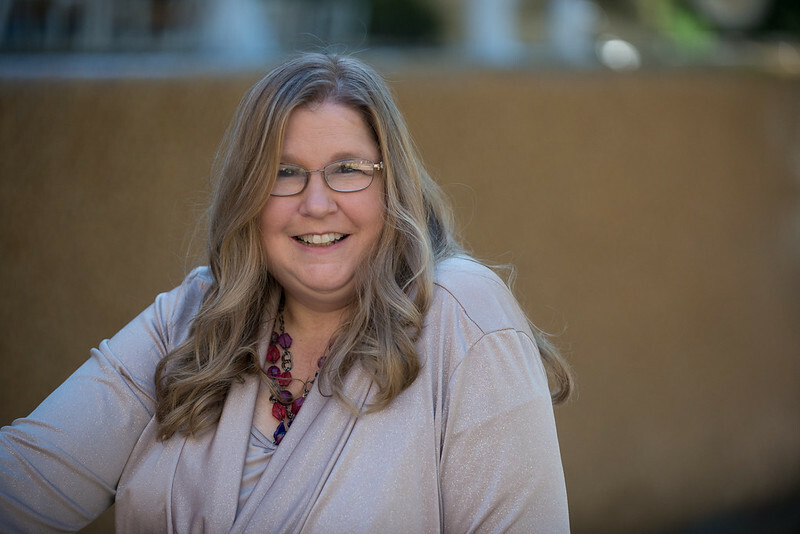 Last year, during October, I introduced you to 31 lovely Christian women bloggers. Be sure to check out my landing page for this series: 31 Days of Christian Women Bloggers Whom Change Lives and Glorify Jesus. 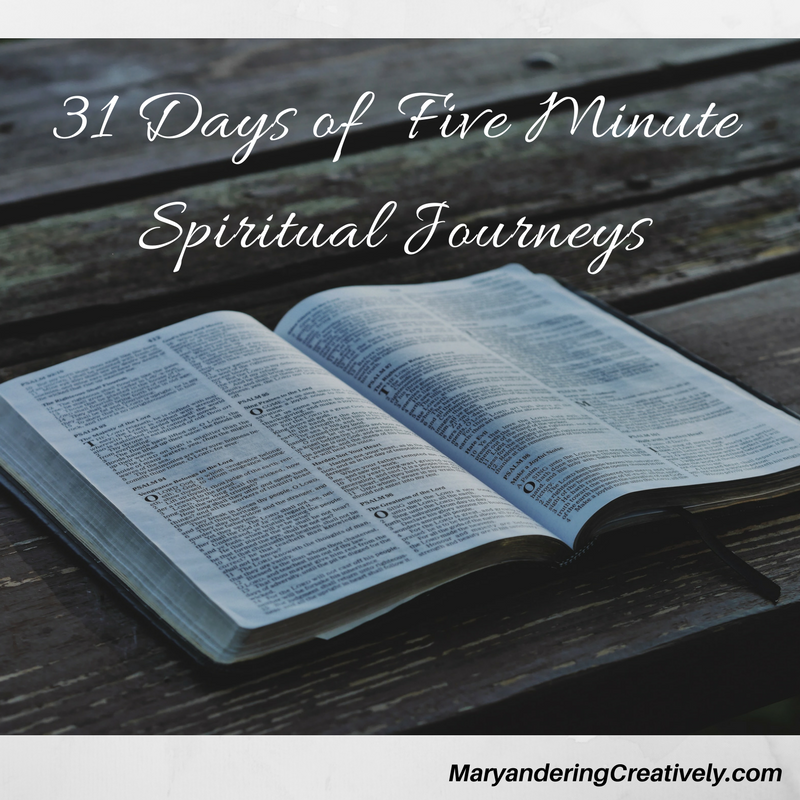 This year, I have accepted Kate Motaung’s 4th annual 31 Days of Five Minute Free Writes. Steps in participating in writing challenges take time. I completed my introduction page, Free Writing in October, just in time. Now, I have to link up to the #FMF page and the Write 31 Days page. Are you working on either blogging challenge this month. Please share your introduction pages and link up all your posts for the week. I hope the #LMMLinkup community will join us in supporting others as they strive to meet this month’s challenges. Also, we will wave the three-blog-post limit in October. Aileen’s post are always great. 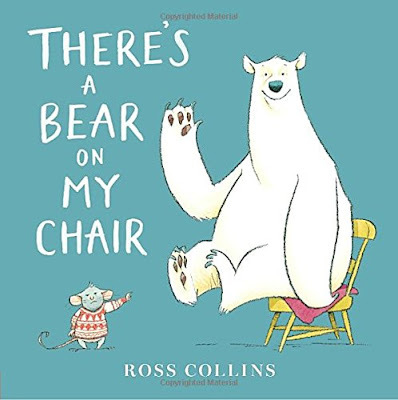 I love the books she features and the two she features this week are fun and entertaining. Plus, she takes great pictures. Be sure to head over and check out her post and leave some encouragement too. This past three months’ challenges worn my out. My life seems so hard at times, but we can overcome by looking for ways to help others and to grow closer to Christ. I really encourage you to read more of her post. It will uplift you and help you refocus your energies for the new week. Thank you everyone for your continued support. I enjoyed reading your comments today. Mary Hill recently posted…#LMMLinkup: Angels on Assignment Guest Post & Giveaway! Good luck on your 31-day challenge, Mary! Anita Ojeda recently posted…Do You Need to Write a Memoir? I’m always amazed at bloggers who accept the 31 Day blogging challenge in October. I’ve never done and and feel like I’d need to take a 31 day vacation afterwards just to recover! ha! But more power to you and the rest of these fine bloggers! Thanks for hosting the linkup, Mary and friends! 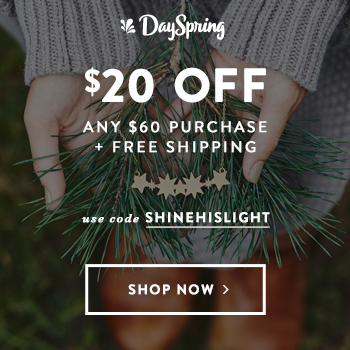 Thanks so much for featuring my post! So glad I could offer some inspiration this week! Thank you for hosting and taking the challenge. You are an inspiration. 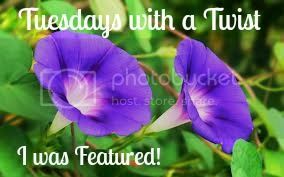 Thank you so much for choosing Roseann’s post from by Tune In Thursday guest blogs! And thanks for sharing the 31 Days of Five Minute Free Writes with us! October does get busy when you add #write31days. But I love the discipline of writing and the opportunity to read so many new authors. Praying you feel God’s love as you work this month. I enjoyed participating in #Write31Days before but just had nothing on my heart to write about this year. Plus we’ve come off of a very busy time with surgery and family visits, so I felt I needed October as a restful spot between that and the holidays this year. But I’ll enjoy seeing what others are up to as I am able. Looking forward to this year’s offerings! Thank you for faithfully hosting this weekly meme. Looks like I am the first to link-up, so I’ll be back.